Steep & Cheep, is THE destination for an amazing selection of outdoor brands to really amazing prices. 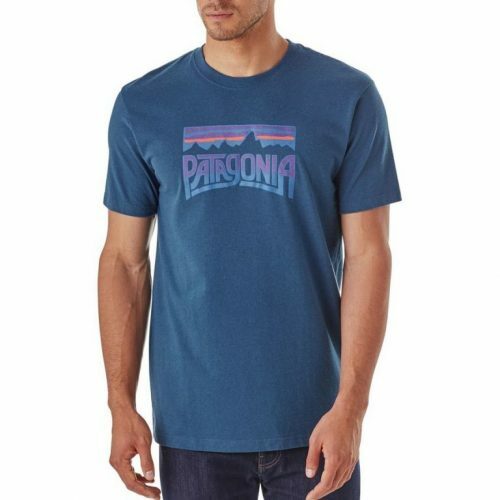 Now they are offering up to 70% off the brands Patagonia & Marmot! And it’s worth checking out, because not only do they offer outdoor equipment, they also have a huge selection of casual fashion for women and men! They even offer swimwear! And ship it to our US warehouse!